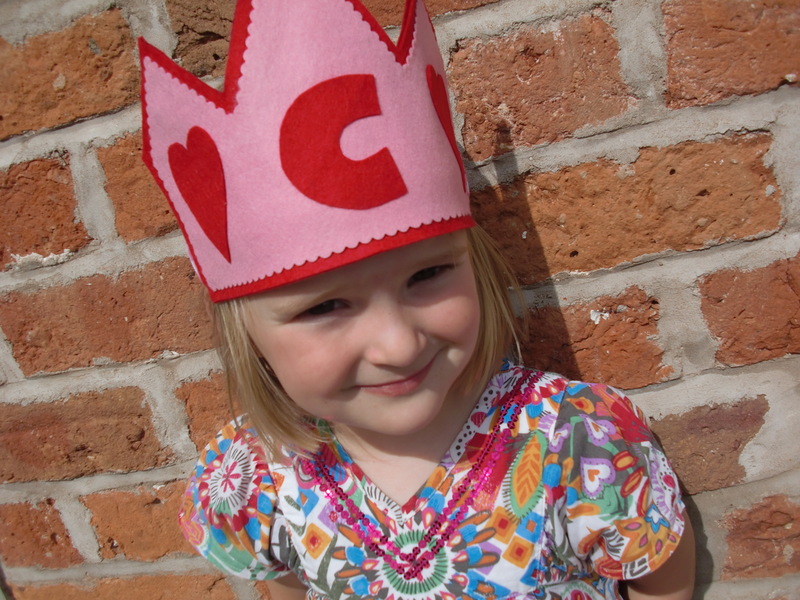 Earlier this month I posted about a felt crown that I designed for Charlotte’s birthday. 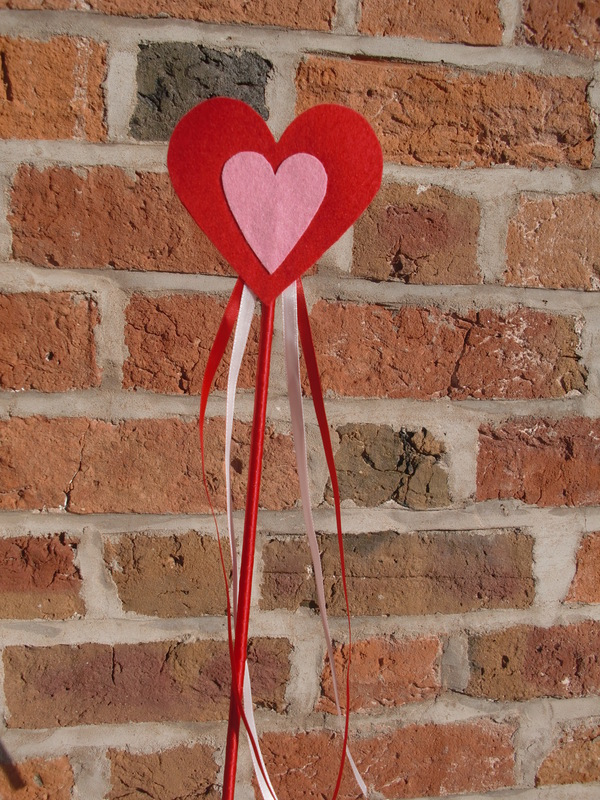 You fancy making one yourself? Well, I have now written up the pattern for it, hurrah! 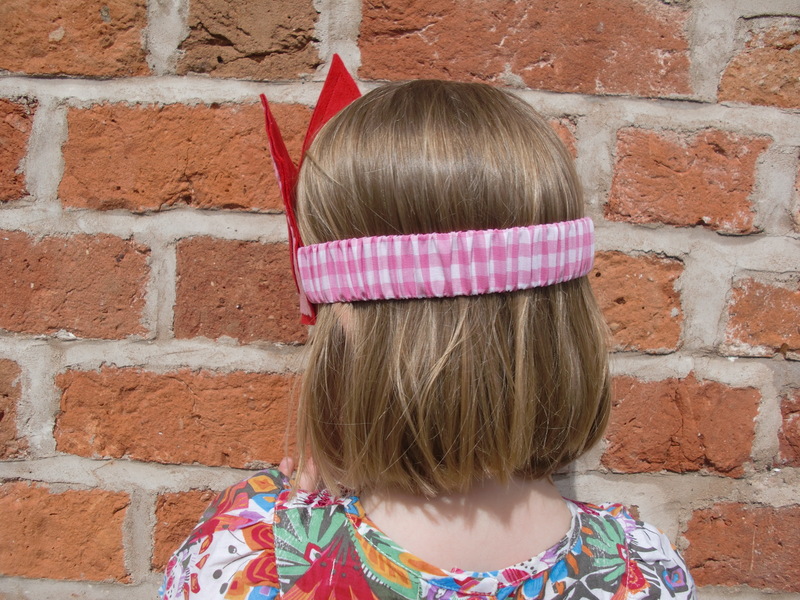 The pattern includes a list of all the materials you will need and features loads of colour photographs to illustrate the clearly written instructions. I have also included the pattern pieces for the hearts, the crown shapes and a full alphabet of letters so that you can personalise your crown if you wish.